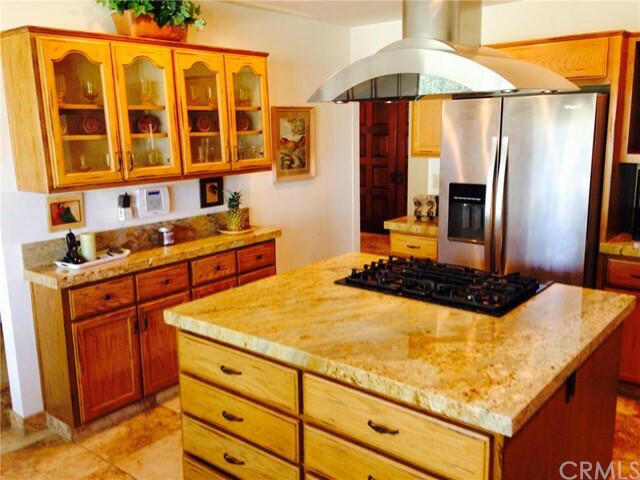 If you are an Investor, Snowbird or Full Time Resident, this is the property for you … the best Price / Value at beautiful Bermuda Dunes Country Club, Bermuda Dunes California. Situated on the Classic 18th hole, this home (available furnished) offers gorgeous North Facing tee box, fairway and mountain views. This mini estate is a single level Spanish style ranch house with Chef’s updated kitchen and spacious master suite and updated master bath and features a private, separate 2 bedroom guest wing or maid’s quarters. Two car garage plus golf cart garage. 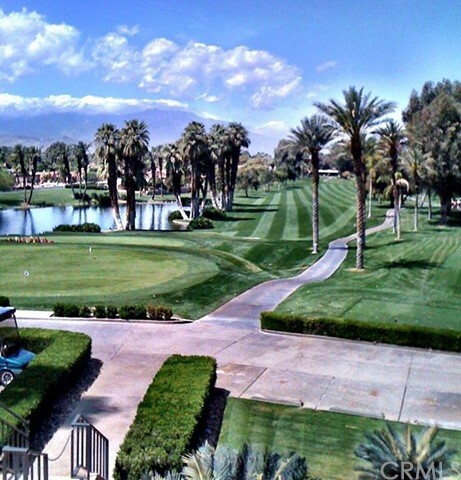 The Bermuda Dunes community is guard gated and patrolled and was the long standing home to the Bob Hope Classic. Great golf, restaurants and shopping nearby ….